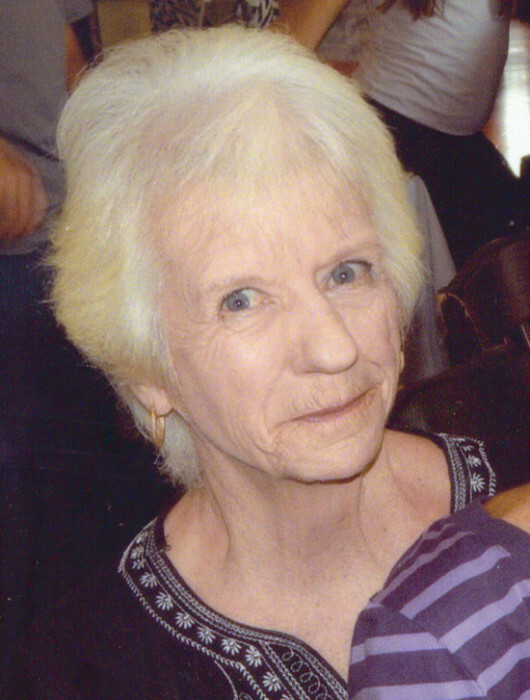 Obituary for Geraldine T. (Barry) Blake | Nardolillo Funeral Home, Inc.
79, of Cranston, passed away peacefully on Wednesday, April 10, 2019 at the Philip Hulitar Hospice Inpatient Center, Providence. Born in Providence, she was the daughter of the late David and Helen (Lyons) Barry. Geraldine worked for Cox Communications for many years as a customer service representative before retiring. She then spent her time volunteering at the Cranston Senior Center, Providence Animal Shelter and at the voting polls. She was an avid fan of all the local professional sports teams. She is survived by her loving children, William D. Blake of Robbinsville, NJ, Jacqueline Cunningham of Upton, MA, James J. Blake and his wife Jamie of Cranston, and the late Robert F. Blake; daughter-in-law Kristin Blake; cherished grandchildren, Joshua, Kelly, Laura, James Jr., Erin, Mackenzie, Katelyn, Ryan and Brendan. She was the dear sister of David Barry and his wife Lorraine of Cranston. She is also survived by her former husband Robert F. Blake. Her funeral service will be held in the NARDOLILLO FUNERAL HOME & Crematory, 1278 Park Ave., Cranston on Tuesday at 11:00 am. Burial will follow in St. Ann Cemetery, Cranston. VISITING HOURS will be held on Monday from 4:00 – 8:00 pm and Tuesday morning from 10:00 – 11:00 am. In lieu of flowers, memorial contributions may be made to: Volunteer Services for Animals- Providence Fund, 23 Dryden Lane, Providence, RI 02904.